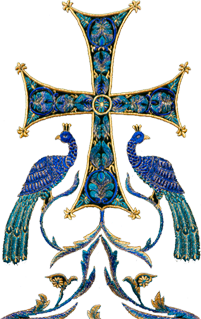 Today, February 9th, we have a great joy: the patronal feast of the monastery of the Holy Archangels' church of Holy Hierarch John Chrysostom, whose relics were reverently transferred to Constantinople on this day in the year A.D. 438. 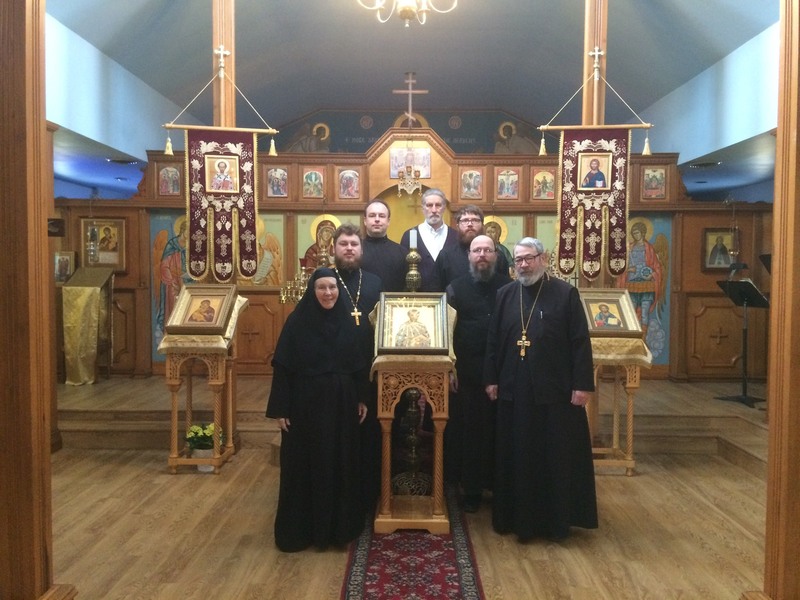 Our dean Archpriest Martin Swanson and priest Sergii Alekseev were praying in the altar along with the monastery priest Mikhail Volzhanskii, while Subdeacon Thomas Nichols sang at the kliros and Reader Daniel Domer and Mark Wiebenga assisted in the altar. After the Divine Liturgy the clergy and the faithful partook of the festal trapeza where brotherly fellowship continued.